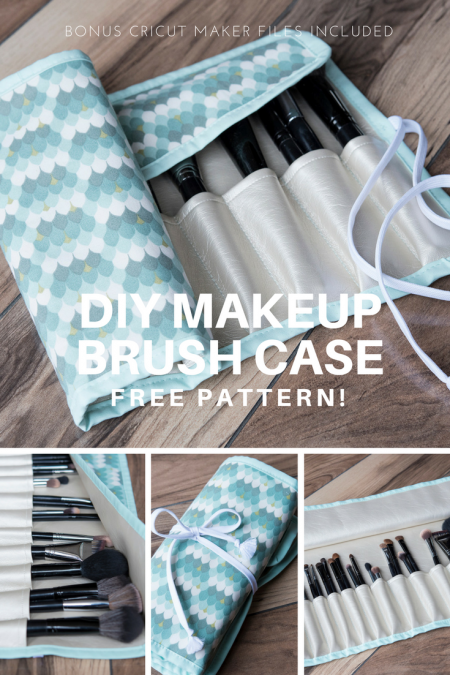 Enjoy This Free and Fun Makeup Brush Carrying Case Pattern! 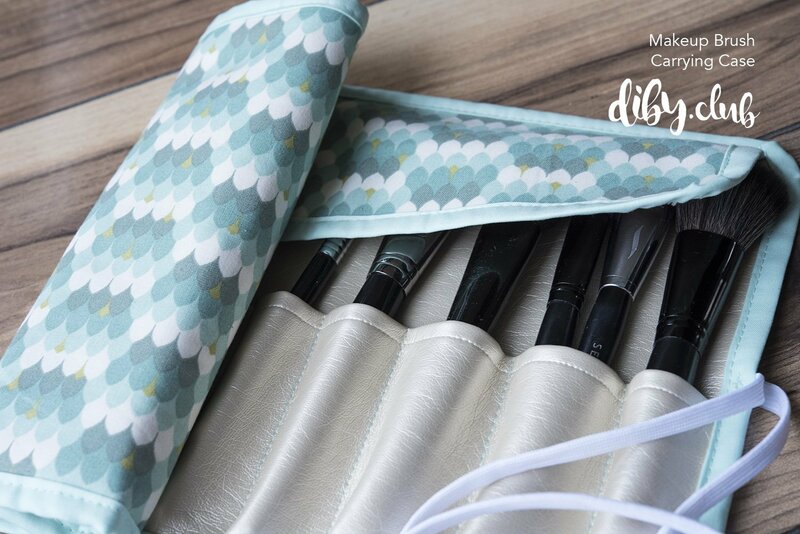 Sew a Custom Case to Protect and Store All of Your Favorite Brushes. 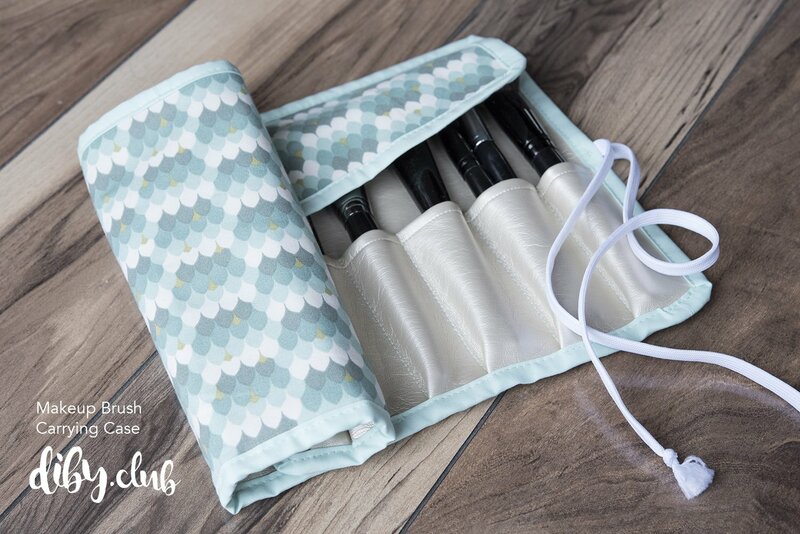 This is an easy sewing project for anyone that loves makeup and includes both printable PDF pattern pieces and complete Cricut Maker SVG files for crafters who own one. Help stop intellectual property theft! The download of this pattern entitles you to a single user license for personal use. 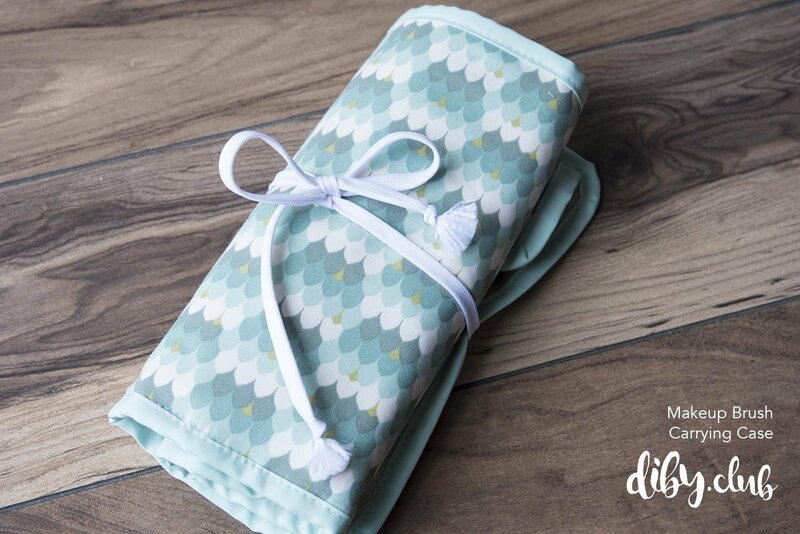 DO NOT SHARE OR DISTRIBUTE THIS PATTERN. If you know someone who would enjoy this pattern, please refer them to this product page for them to download it for free. This is a digital product sale. 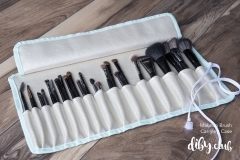 No goods will be shipped to you as a result of your purchase. Upon purchase, you may access these files at any time by going to My Account > My Downloads.